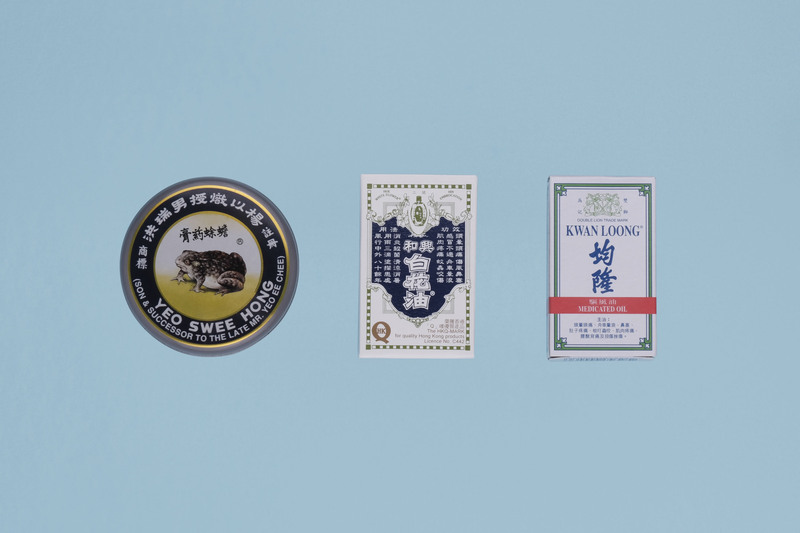 Traditional Chinese medicine has been around for generations and centuries. In the olden days, people were poor and had to use natural resources that they can find around them to cure sickness and diseases. Technology wasn’t as developed as it is today, therefore, natural remedies are the trusted and reliable source of medication. 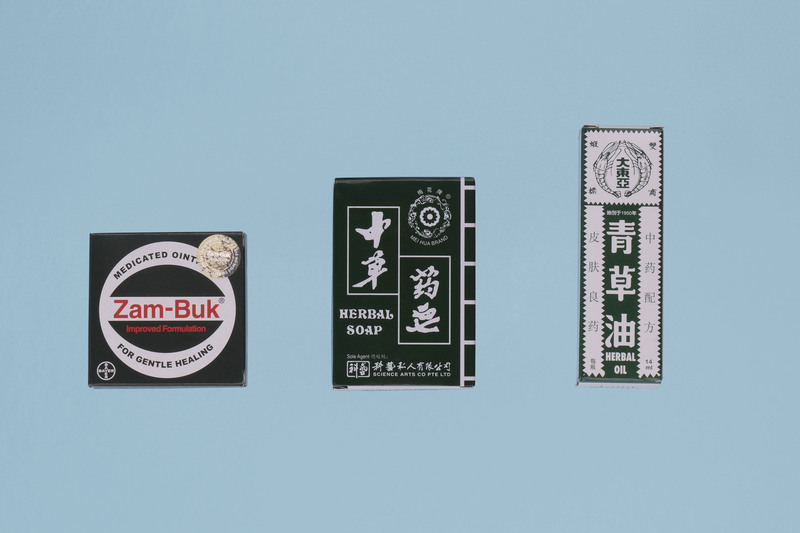 Although the knowledge and education of traditional Chinese medicine are declining, it is amazing how some of these medicines are still around and some still being the top few choices of people up until today. 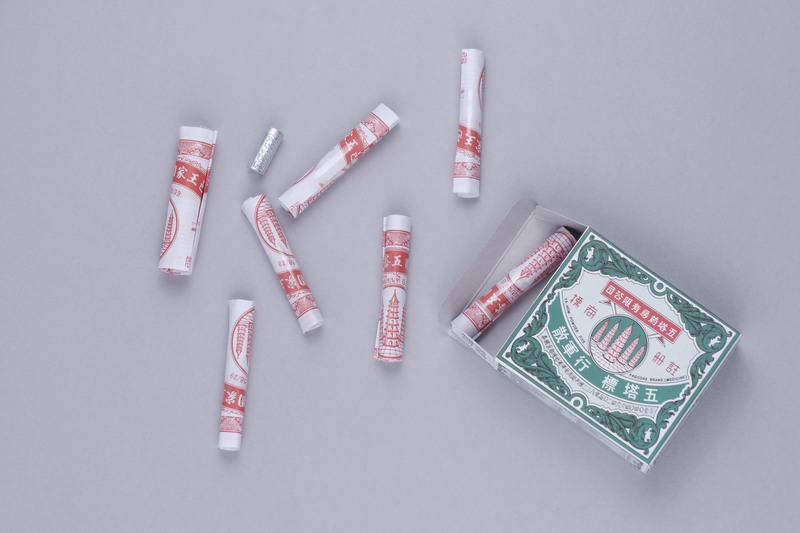 It is said that Chinese medicine goes to the root of the illness as compared to western medicine where they medicate to alleviate sickness and conditions instead. This comprises of the study of body energy (Qi) which refers to the yin and yang and aims to bring balance to the body’s natural hormones. 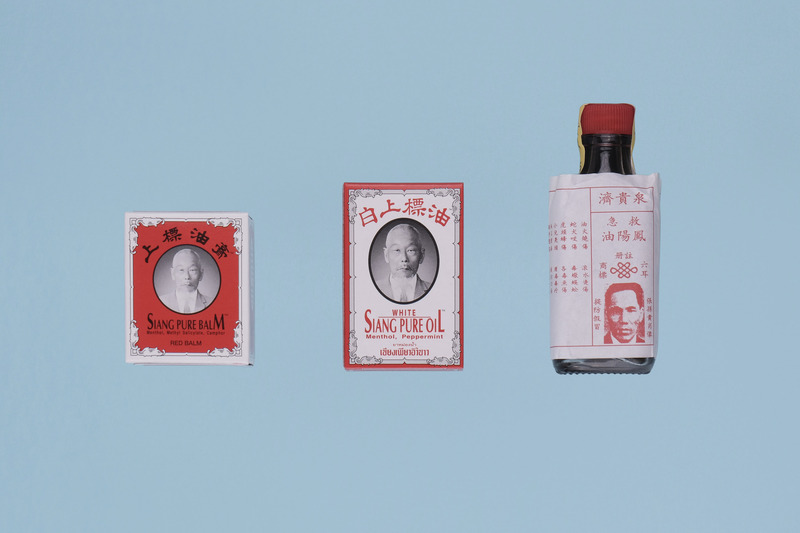 Why this project of photographing the packaging of Chinese Medicine? 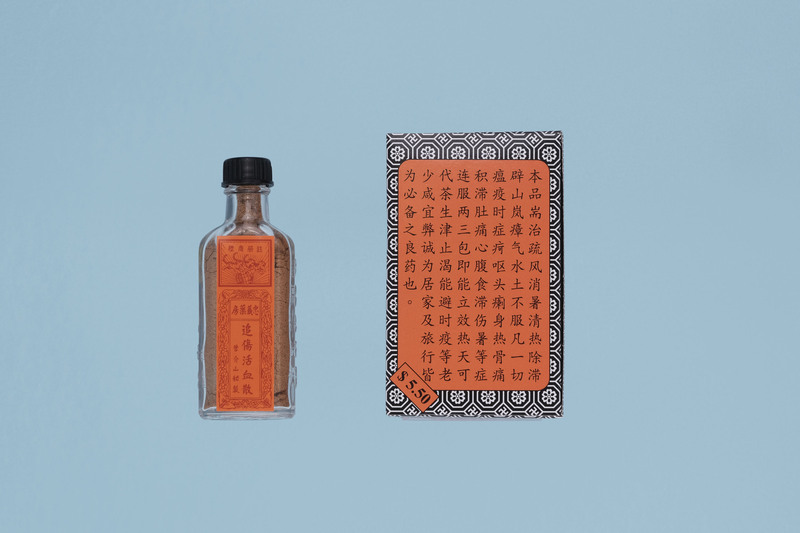 Jose has always been intrigued by the art of Chinese medicine and he would like to bring it back to people’s attention especially to the newer generation. 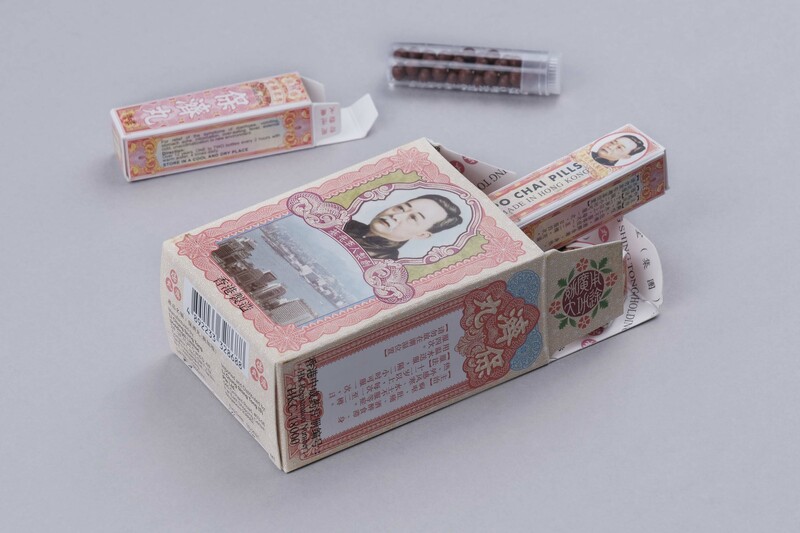 Moreover, he is particularly fascinated by the beautiful vintage packaging and details of the products. 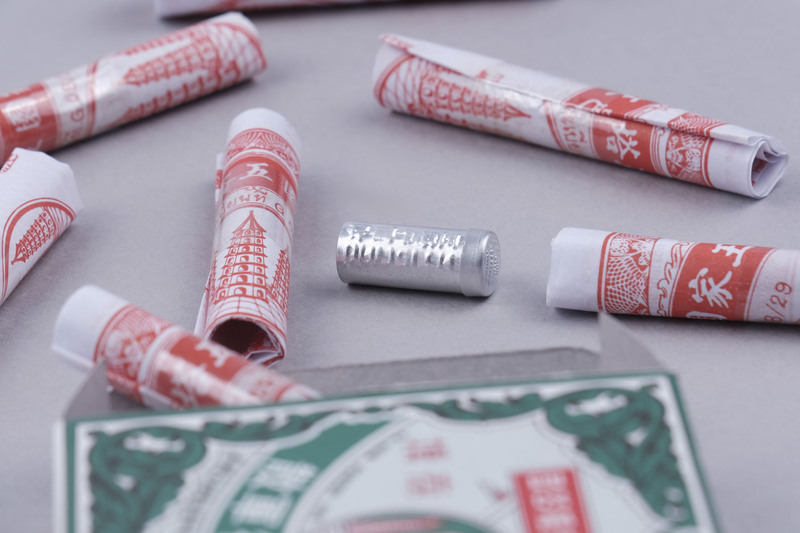 Each product brings a different historical heritage and Jose wants to unfold each product in its very essence. 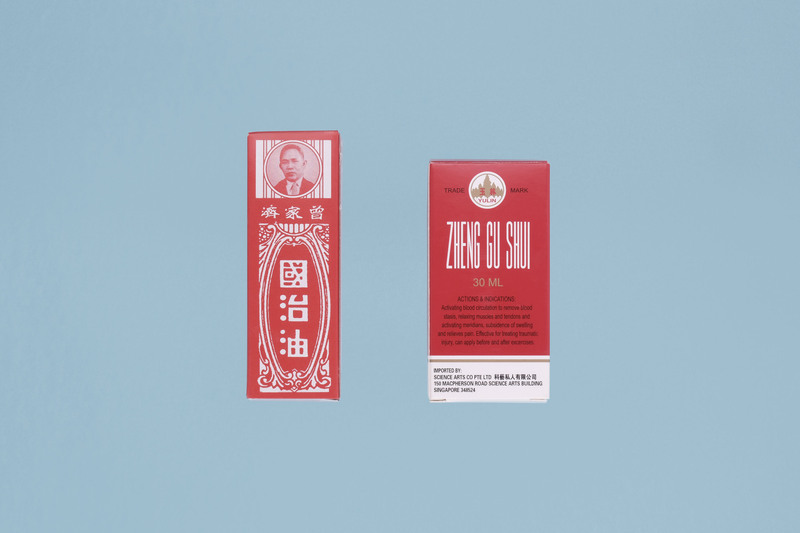 The Art of Chinese Medicine will also bring about a refreshing twist in the aesthetics of the products put together and zooms in on the packaging of each of them. 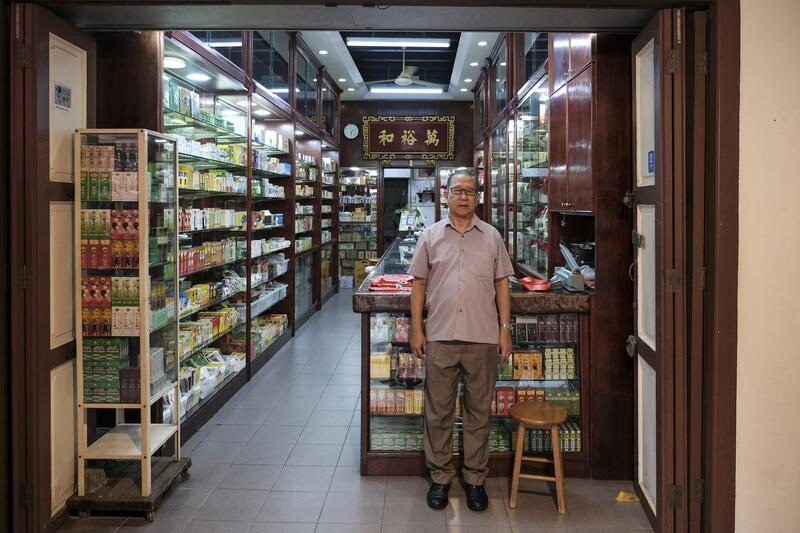 The man behind Ban Yoo Foh Medical Hall, who has run the 100-year old family business spanning up to 4 generations, for about 50 years. He started learning the ropes and working for his parents at the age of 23 and went on to take over the business after his father’s passing. He is present in his medical hall every day, along with his son, Ben. 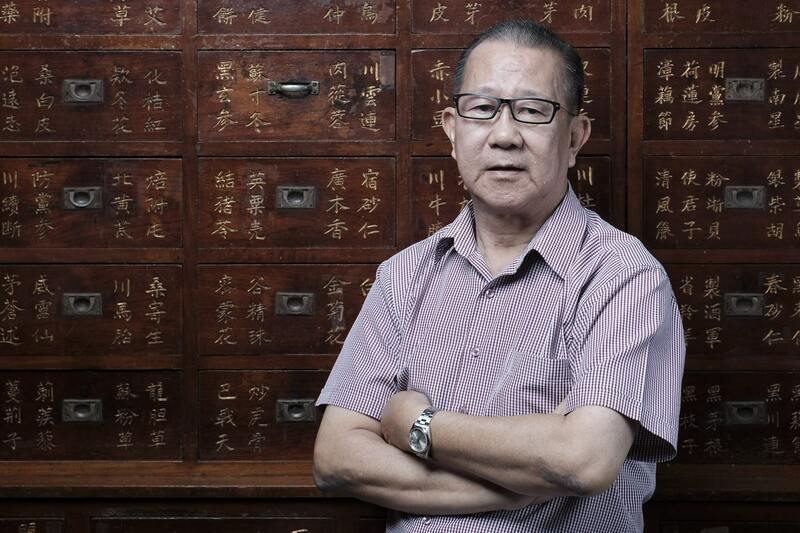 Mr Kwok is a healthy, warm and amiable man who is a strong believer in traditional Chinese medicine. A special thanks to Mr Kwok and Ban Yoo Foh for the opportunity to carry out this project. For more insights on the documentary, do visit Josejeuland.com/blog. Relief from indigestion, heartburn, vomiting, diarrhea and bloating. Even as a hangover prevention remedy. 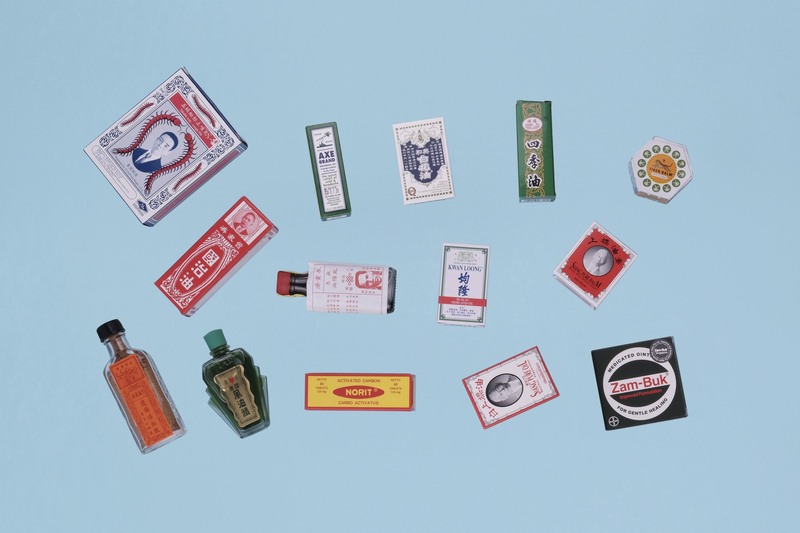 Antiseptic ointment for soothing cuts, sores, bruises, burns, rashes,insect bites chapped skin, blisters, aching feet. 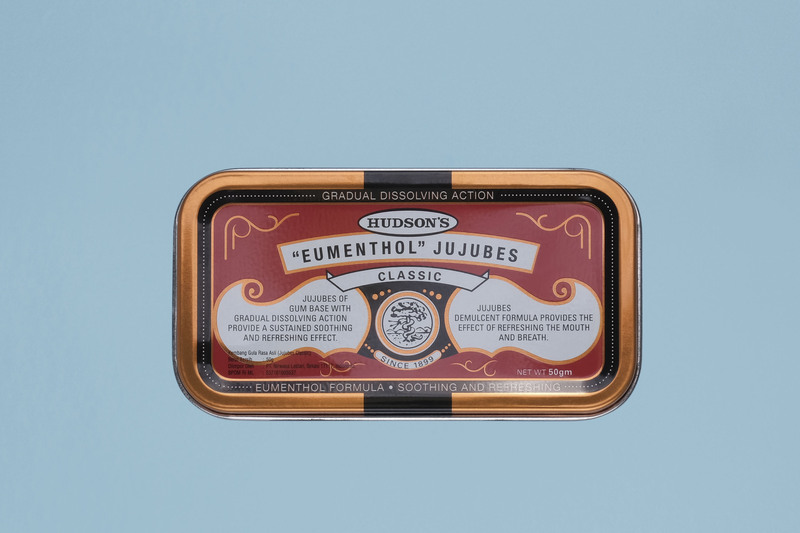 Ointment used to treat fractures, broken bones and injuries suffered in combat, sports, automobile and accidental injuries. To promote circulation, reduce bruising and swelling, help strengthen connective tissue and assist in mending bone fractures. Applied and left on with gauze pads or cotton wool or towel. Used externally on affected areas. For gastro-intestinal disorders, diarrhea, flatulence, indigestion, food poisoning. 6 – 9 tables 3 times a day. For food poisoning: 20 tables to be repeated regularly. Contains antiseptic and cooling properties, treating rashes, skin irritation and prevents excessive perspiration. Provides a cooling sensation and leaves the skin smooth, cool and refreshed. Dry thoroughly after bath and dust the powder freely on the skin. Pain relief for aches, pains of muscles and joints through intensive heat inducing effect, delivering quick permeating action. For cuts, insect bites, minor burns, irritation, rashes, fungal growth, boils, sores and skin infections. It removes toxic substances and promoting subsidence of swelling, itching and inflammation. Apply the cream directly on affected parts or indirectly on lint. 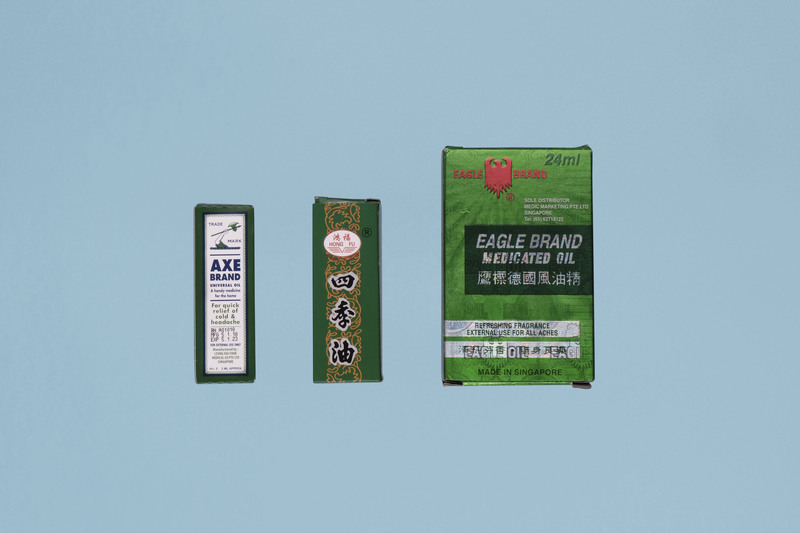 Contains pure extract of herbal plants, provides immediate relief of pain, swelling and itching due to cuts, abrasions, insect bites. Effective for also skin irritation, burns, smelly foot and fungal infections, bruises as well as sores. Apply product to affected area several times a day until healed. Temporarily relieves minor aches, muscles and joint pains due to backaches, arthritis, strains, sprains, bruises and stiff/sore muscles. External use 2-3 times daily. 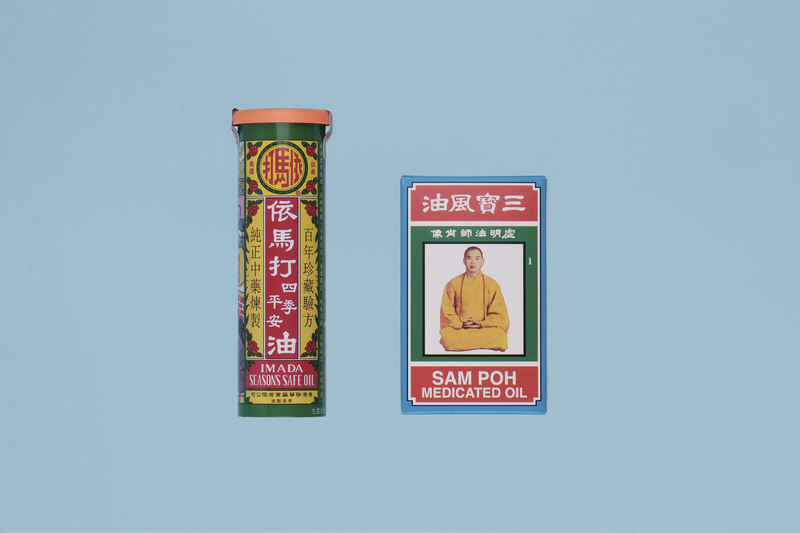 A Chinese herbal medicated lotion that temporarily relieves minor aches, pains of muscles and joints due to bruises, strains, sprains and backaches. Relief of cold, headache, giddiness or travel sickness. Apply a few drops to affected area and massage gently. Medicated oil for minor ache and pain. Speedy relives within 15 mins of application for burns, cuts, bites from wild animals like wild bees, poisonous snakes, scorpions, centipede and poisonous fishes. Chronic skin diseases like scarby and boils, as well as for headache, toothache and wind in the stomach. 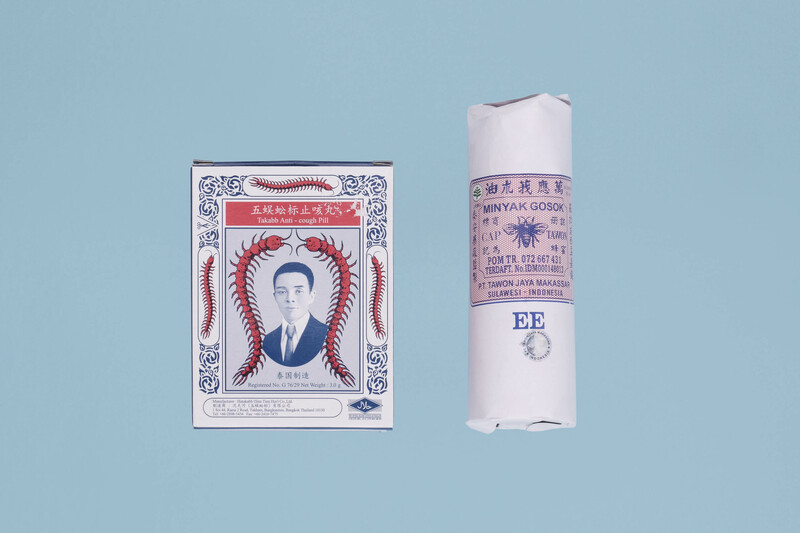 For cold, fever, diarrhea, vomiting, abdominal pains, indigestion, headache, sunstroke, vertigo, insect bites. Take 3-1- drops each time either in hot water, for external use. 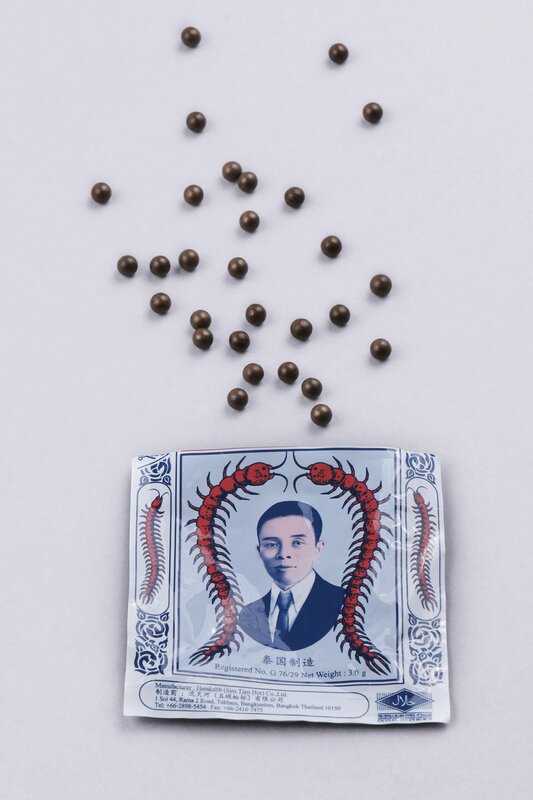 For colds, influenza, sunstroke giddiness, headache, toothache, swollen and itchy skin, insect bite, travel sickness, cholera, vomiting, diarrhea, phlegm, stomachache, malaria rheumatism. For giddiness: apply the oil on the sides of the forehead. For colds and coughs: apply on the nose and throat. For other illness: apply on the affection area. Massage after application will yield better results. Inhale for relief of stuffy nose, dizziness, faintness. Rub over for relief of flatulency, cramp, sprains, muscle pain and insect bites. Relief of headaches because of tension, dizziness, faintness, nasal congestion, bodily aches and pains of muscles due to simple backache, arthritis, strains and sprains. Rub the balm to the affected area. Instant relief of headaches, dizziness, stomachache, sprains, rheumatic pains and insect bites. Apply to the affected areas as needed. Relief for cold, flu, headache, muscular pain, insect and mosquito bites, antiseptic, travel sickness, muscles and joints. Used to treat nausea, vomiting, stomachache, tiredness and faintness. Stir one teaspoonful with warm water, 3-4 times a day. Can used as nasal decongestant by inhaling. For coughs and dissolving phlegm. Allow 2-4 pills to dissolve slowly in your mouth 4 times daily. Suitable for adults and children. Provides temporary relief of headaches, colds, blocked nose, insect bites, muscular pain, stomach pain, stomach discomforts, wind, giddiness or travel sickness. Apply to affected areas and massage gently. 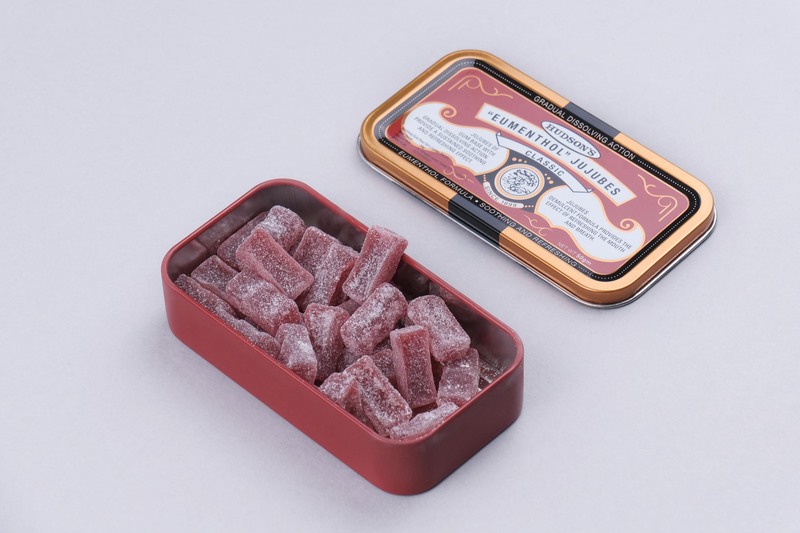 Used for cuts, burns, bruises, insect bites, sprains, dislocations, stiff muscles, headaches, colds, coughs, stomach-ache, cramps, fainting fits, toothaches. Used for relief of minor aches and pains. of muscles and joints, symptoms of stomach aches and cold. Rub on affected areas, for external use. 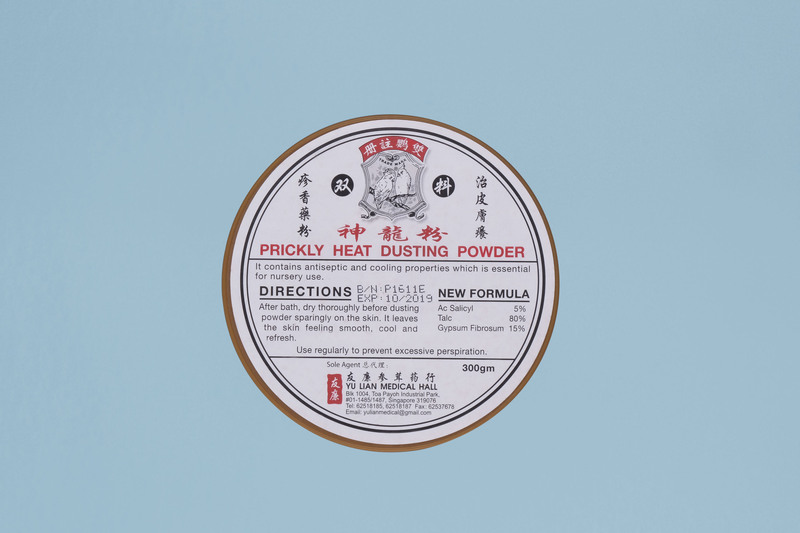 A powder that is used to treat mouth ulcers, canker sores, nasal congestion. It helps to clear the voice, moisten the throat, relieve mouth and throat swelling, relieve pain, cools and open nasal passages. Spray in mouth as needed. 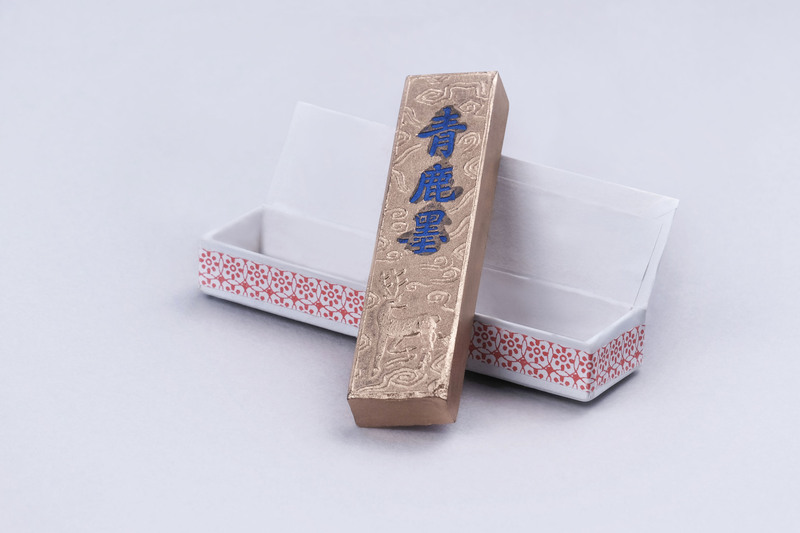 Traditionally used for relief of common cold, body heatiness, headache, cough and mild vomiting. Put a tea bag into a cup with 2 or 3 slices of ginger, pour well boiled water and brew for 15 minutes. Consume 3 times a day. Effective in treating itchiness, heat rash, preventing sores, boils and inflammation caused by bacteria and for athlete’s foot. Lather onto skin during shower. 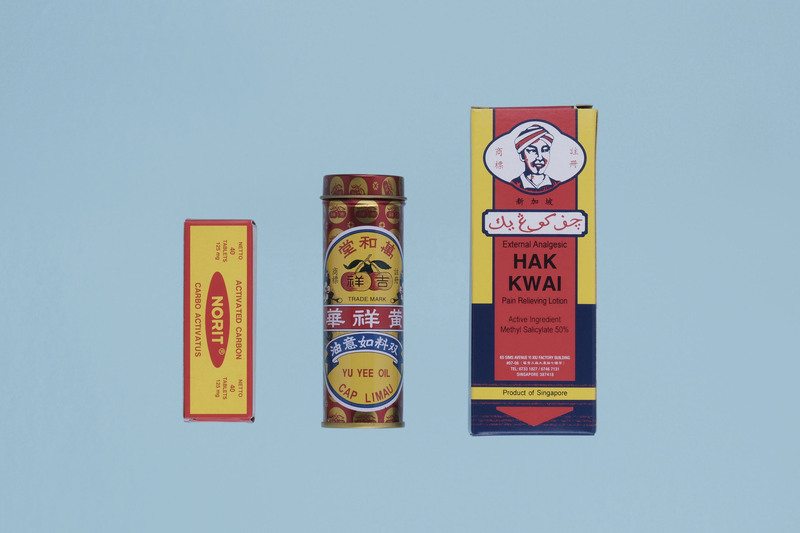 Disclaimer: This post pro­vides gen­eral information about Chinese med­i­cine and related sub­jects. 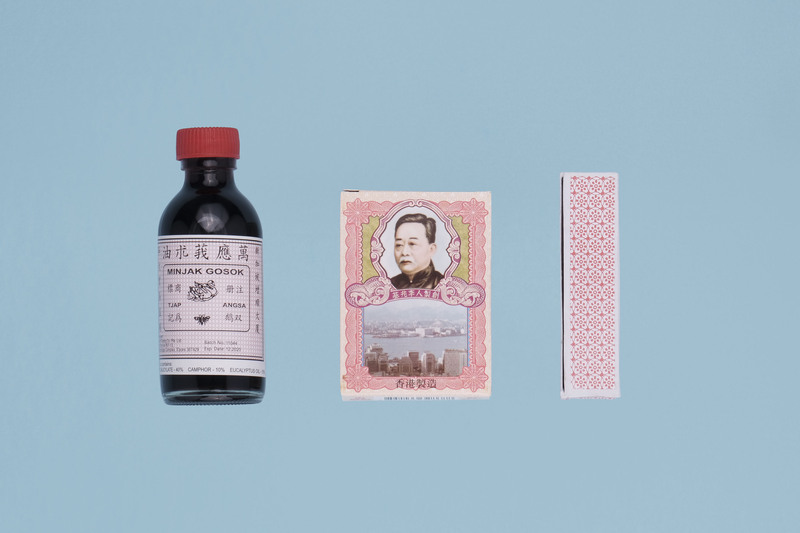 It is not intended to publicise or persuade readers to adopt the use of Chinese medicine to cure or treat their conditions. The results are not guaranteed and may vary based on the user. If the reader or any other per­son has a med­ical con­cern, he or she should con­sult with a doctor or a professional.